Thanks to its powerful Deutz-engine the highly versatile DF45CS is the ideal paver for a variety of applications which require an outstanding performance. 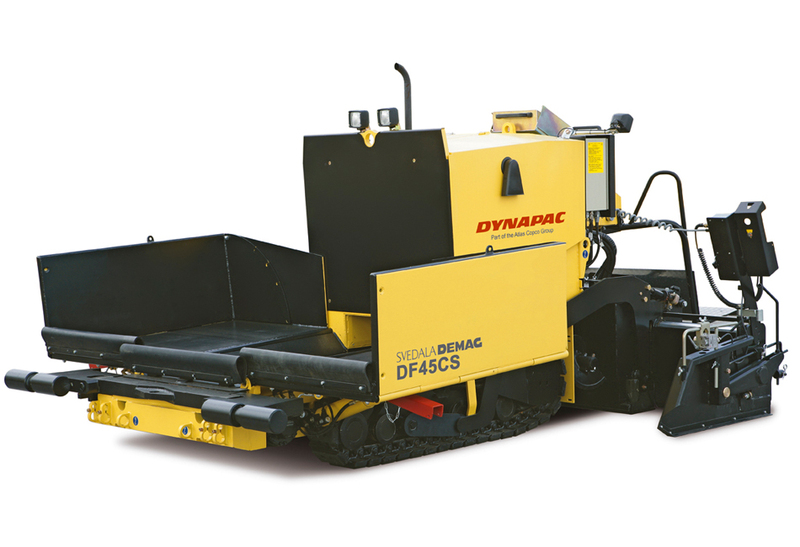 This paver can be combined with a gas-heated screed as well as with an electrical heated one and ensures an excellent paving result up to 3.10m working width. 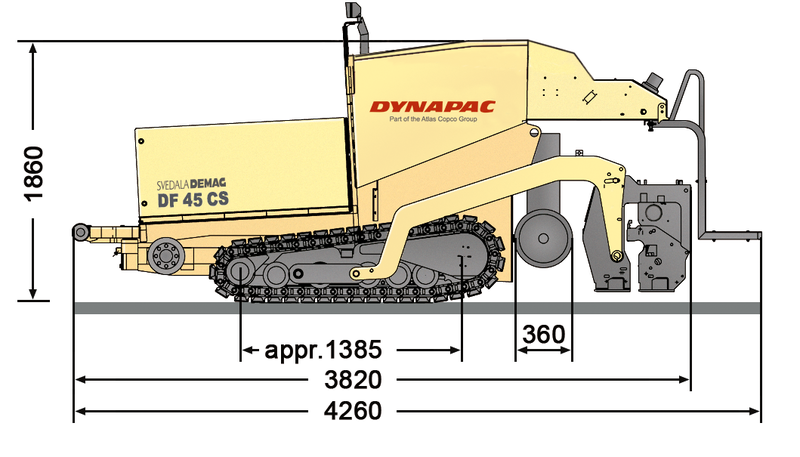 Eager to see the schematics of DF45CS?